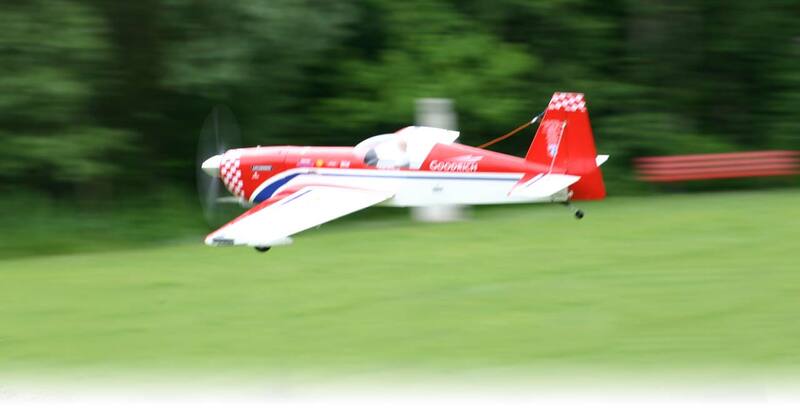 Model aircraft flying in moving images – never as nice as the real thing, but still good for a first impression: here you can see our model aircraft videos and the unofficial video contributions from our model aircraft fans. If you have also made a film you are very welcome to send us a link to it. Click here for: all the videos of the Glocknerhof and the Glocknerhof Channel on YouTube. Tolle Aufnahmen aus der Vogelperspektive.